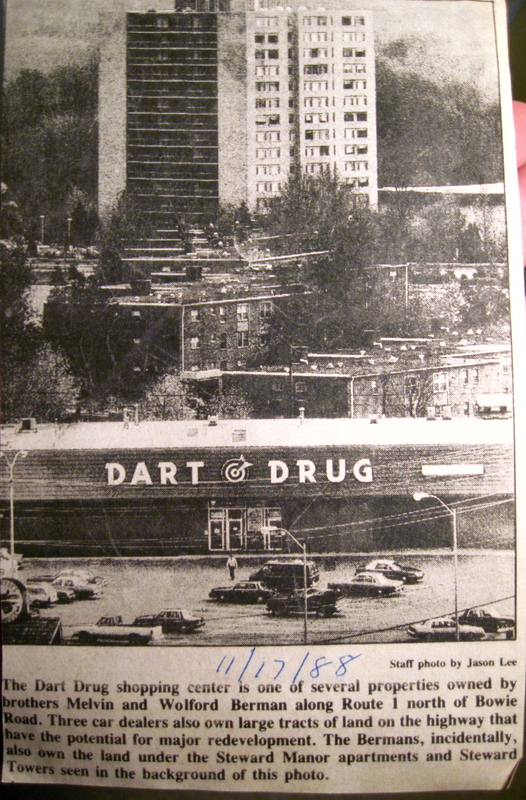 Because it was one of the closest in proximity to my childhood home at Steward Manor Apartments—and a perennial favorite for candy, magazines, and pretty much anything else—let’s start with Dart Drug. 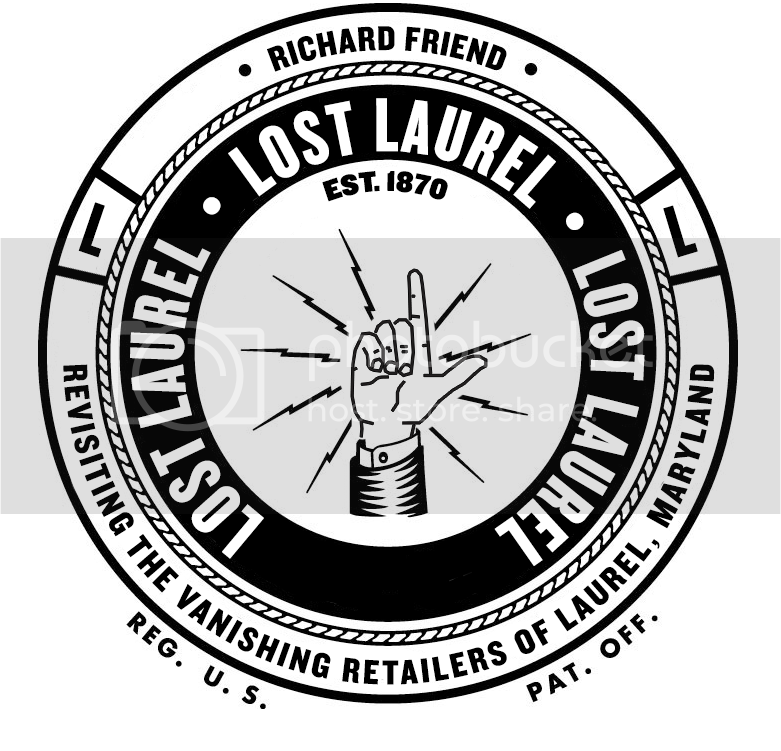 Throughout the 80s, this particular store sat proudly beside the original Safeway (later relocated to Laurel Lakes) and served the neighborhood well. But by 1990, it was gone. The company had been immensely popular in the DC metropolitan area, even spinning off Trak Auto and Crown Books—both of which would also eventually go under. The building still sits there today, currently as a Sherwin-Williams paint center and a Pan-Am Grocery. It’s easy to forget just how big the store actually was.